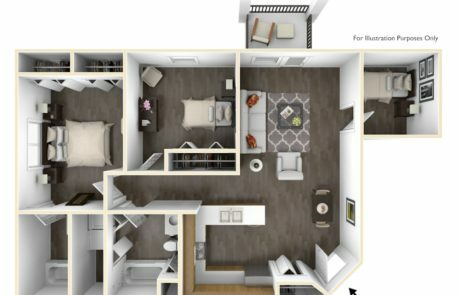 Wessex offers a wide selection of studio, one, two, and three bedroom apartment and townhomes. 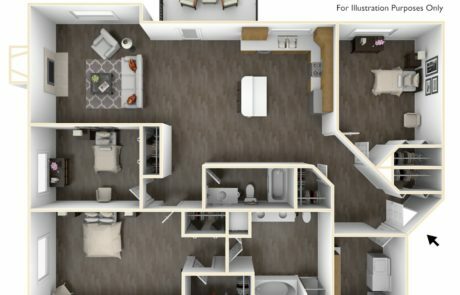 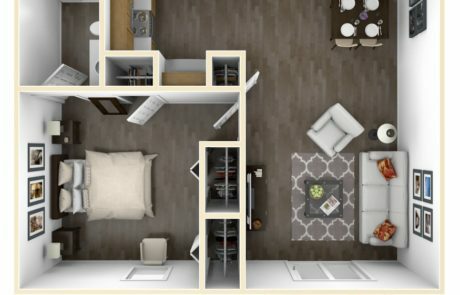 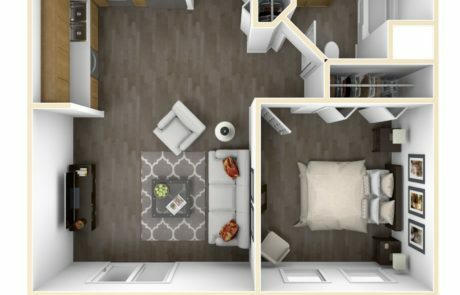 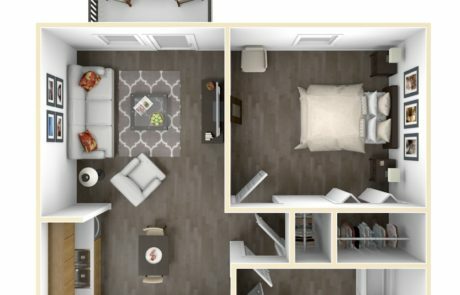 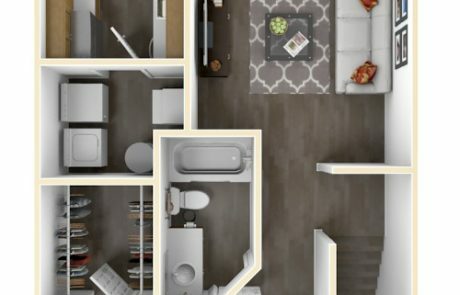 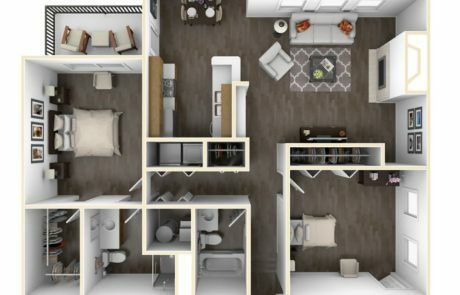 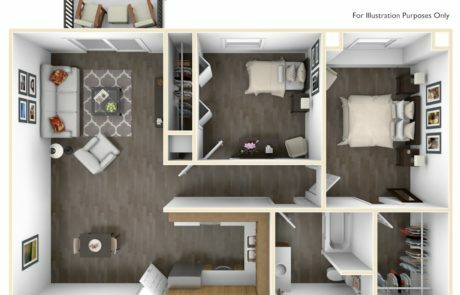 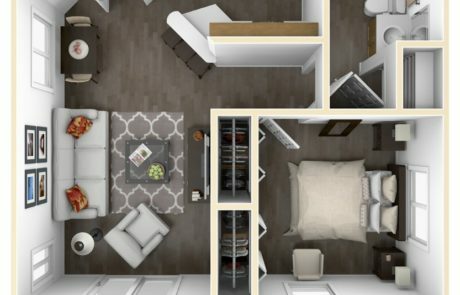 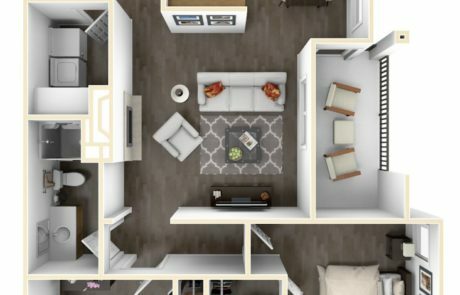 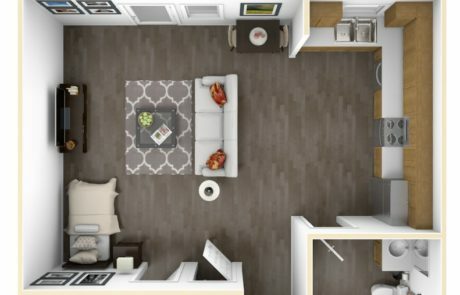 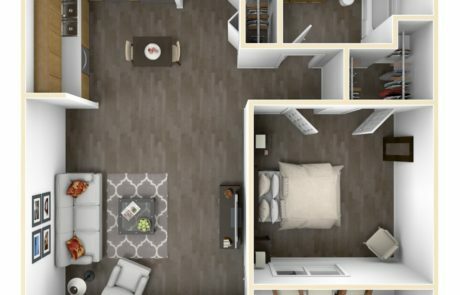 All of our apartments and townhomes feature unique layouts, modern appliances, access to our many amenities. 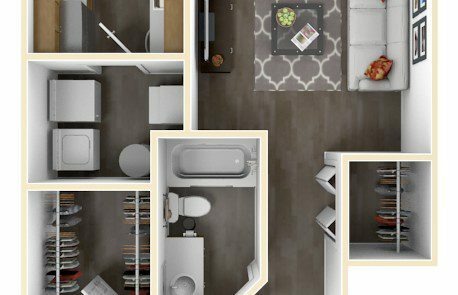 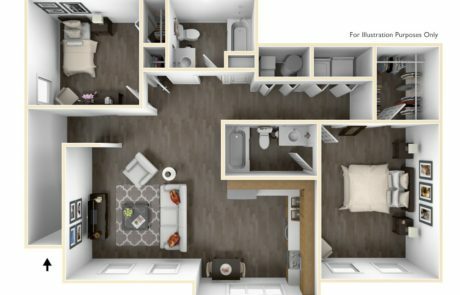 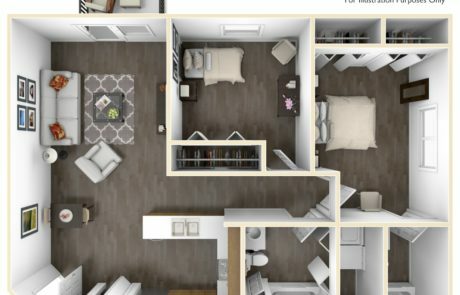 Explore our floor plans below and give us a call to set up a showing. 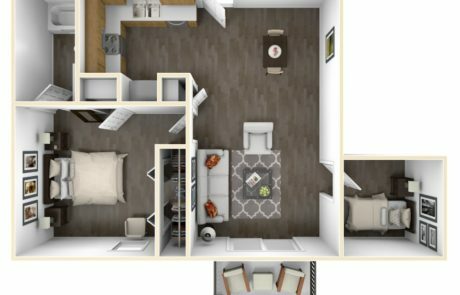 Attached units with direct entrance to the outside. 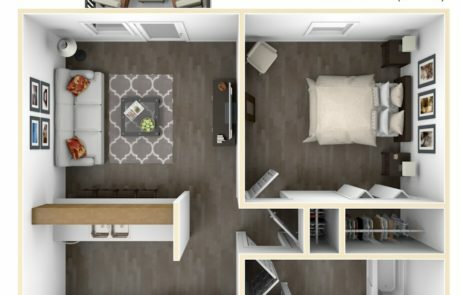 One bedroom units include a detached garage. 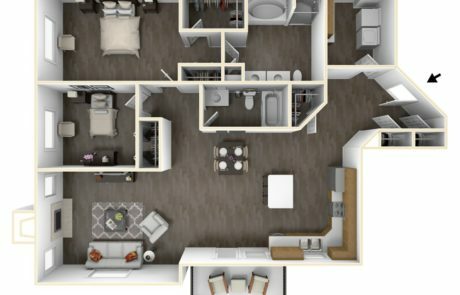 Two bedrooms units include an attached garage. 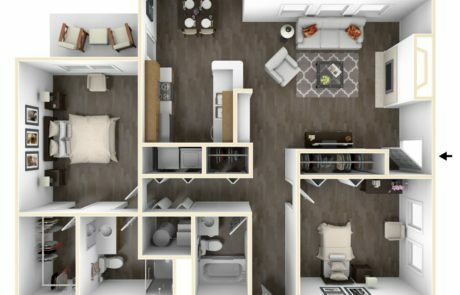 Common controlled access entrance. 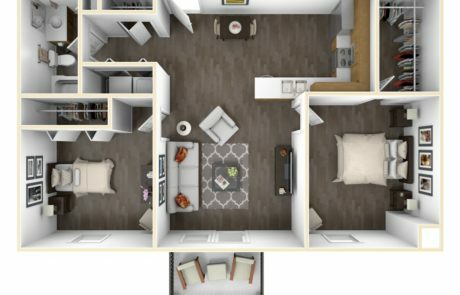 Studio, one, two, and three bedroom units include a detached garage.